Brainshark, a SaaS-based enablement and readiness solutions provider, has unveiled an integration with Microsoft Dynamics 365. Insights Enterprise by InsideView brings targeting intelligence directly into Microsoft Dynamics CRM and 365, whether online or on-premises, as if it was a native part of the application. Targeting Intelligence is designed to deliver company and contact data, news and social insights, and connections so sellers and marketers know who to target, why, when and how. InsideView announced it has launched a Microsoft-branded version of its market intelligence platform that enables sales reps to locate and leverage data, insights and connections within Microsoft Dynamics 365. 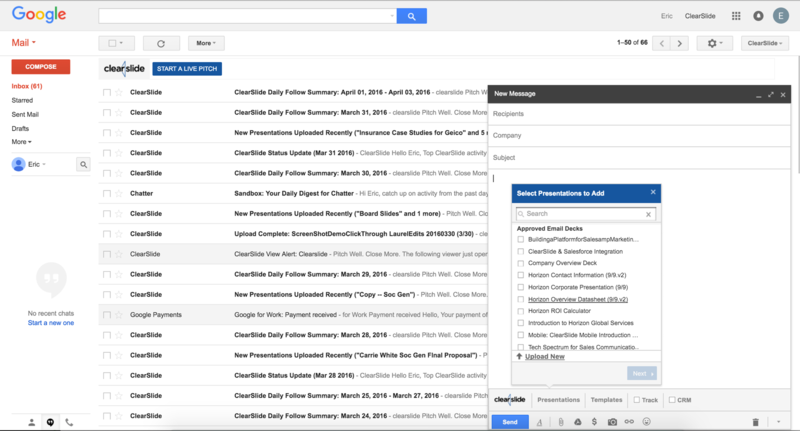 Sales, marketing and customer success platform ClearSlide has announced an enhancement to its Outlook plug-in designed to increase sales productivity and improve CRM data quality. The tool can be used to log customer activity and content engagement into Salesforce and Microsoft Dynamics in real time. 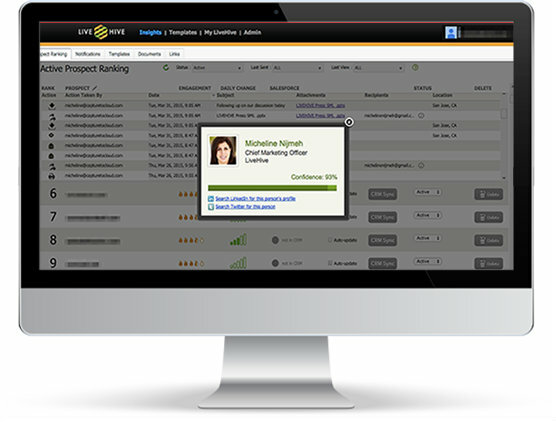 Sales engagement platform provider LiveHive, has integrated Microsoft Dynamics CRM to accelerate prospecting and qualification processes with a single, unified platform. The integration positions sales organizations with direct access to buyer-side engagement analytics and advanced sales automation capabilities such as LiveHive SmartPath’s automated email and call scheduling. 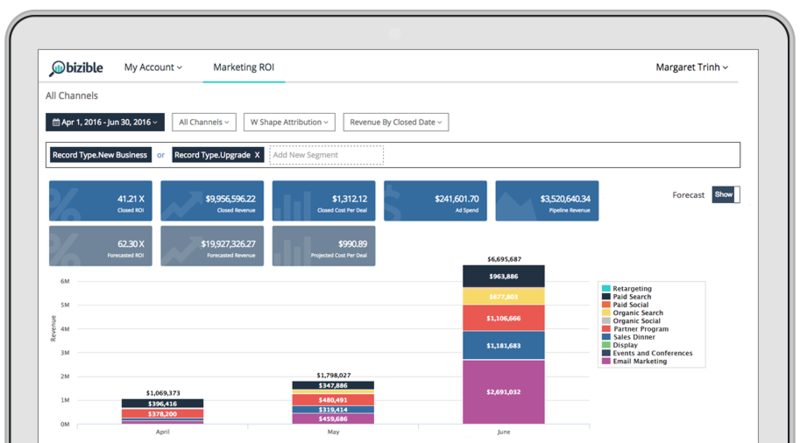 InsideView, a CRM Intelligence platform, announced that it is introducing new collaborative capabilities to Microsoft Dynamics through its Insights application. The new features are designed to enhance the efficiency of communication and collaboration among work teams by allowing users to post articles and events to Yammer feeds without having to switch applications. 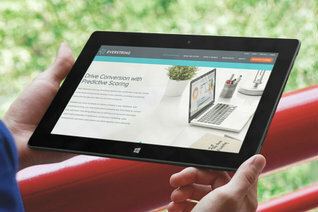 InsideView partnered with Microsoft Dynamics CRM last year, providing users with company and contact information, professional connections and relevant news and social insights. SalesFUSION announced the launch of a new partner program that will include co-marketing and complete onboarding programs for CRM partners. The company has also updated its integration with Microsoft Dynamics 2013, allowing companies to continue their use of both programs effortlessly. The new partner program, which was unveiled at the eXtreme CRM 2013 event in California, offers onboarding, certification and training programs that enable CRM partners to profit from the pairing of marketing automation and CRM solutions.